← Can You Help Your Students Develop Much-Needed Hard Skills? Ready to Answer a Job Interview Question in Spanish? Your resume says you speak Spanish–cuénteme más de eso. This video provides another example that answers those questions. You have to be ready to speak in Spanish–whether you’ll need it will depend on your interviewer and that person’s language skills. If you’re asked a question in Spanish, answer in Spanish, but don’t talk about Spanish; talk about your professional skills, experiences and qualifications in Spanish. You want to stay in professional interview mode and just switch languages. 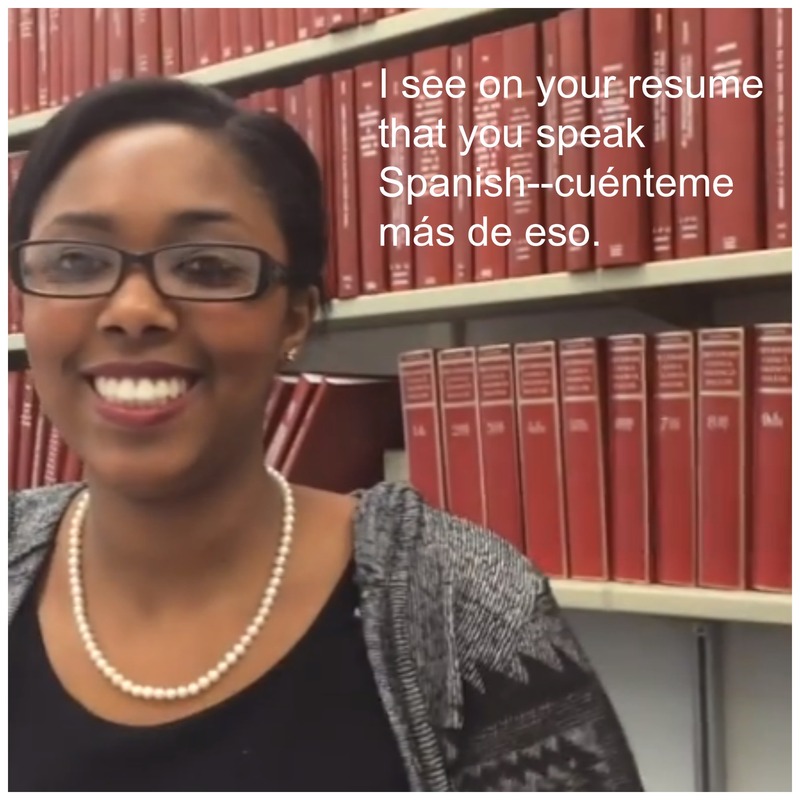 In this before and after video clip, you see what happens when you show up to an interview unprepared to speak Spanish–even though you’re the one who put it on your resume (never be caught off guard by interview questions that refer to content that you provided). This candidate was caught off guard by the question, started to answer in English and then quickly regained her composure (she’s good!) But her spontaneous answer wound up being all about her and her language studies. The answer should be more about them (about the industry, the company, the job, the unmet need that you fill, etc.) and your professional skills, experiences and qualifications that will make you excel in the position for which you are interviewing. In the “after” answer, she gives a clear, concise example of how she has used her Spanish in a professional workplace. She tells the interviewer where she worked, the responsibilities she had, and how she used her Spanish. 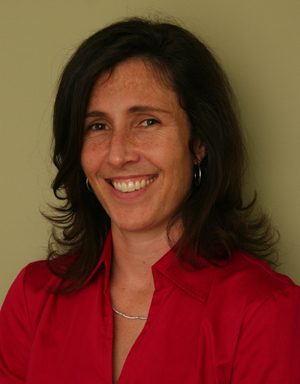 Then she’s sure to say that she would be able to speak with the interviewer’s clients in Spanish as well. What a great way to connect her answer to the specific job! In a real interview, you could be more specific because you would have done your homework on the organization and you’d be intimately familiar with the job ad. This entry was posted in Career Advice, Careers for Humanities Majors, darcy lear, interview prep, Job Interview Questions and Answers in Spanish. Bookmark the permalink.